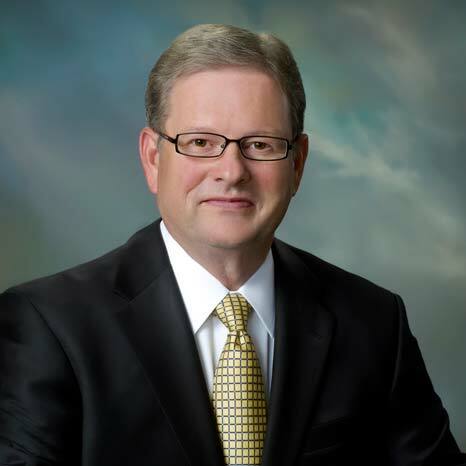 Joel G. Newman is President, CEO and corporate treasurer of the American Feed Industry Association (AFIA). Mr. Newman previously served as IFIF Chairman for the 2016-2017 term and is a Member of the IFIF Board of Directors. He brought an exciting new vision to the association when he joined in 2004 and has effectively led the membership and staff through a landmark era of change. In 2005, Secretary of Agriculture Mike Johanns appointed Newman to the Agricultural Trade Advisory Committee for Grains, Feed and Oilseeds. Mr. Newman also represents AFIA on international issues. Mr. Newman holds a bachelor’s degree in animal science from West Virginia University and a Master of Business Administration in finance and marketing from Syracuse University.